Excess International Movers is among the most reliable excess baggage companies in the UK, specialising in sending unaccompanied luggage to Canada. We have accumulated a breadth of knowledge over our 30 years in the industry that allows us to send baggage of any size to countless destinations within Canada. Shipping unaccompanied luggage is the cheapest way to get your baggage to Canada as you will only be charged for the space your personal effects consume within a shared shipping container. However, it is a relatively slow option therefore plenty of time must be allocated for delivery. Air Freight is the most convenient and fastest method of sending unaccompanied baggage from the UK to Canada. Air freight costs are greater than sea as quotes are calculated on overall weight of the consignment. However, unaccompanied luggage will be with you in no time! 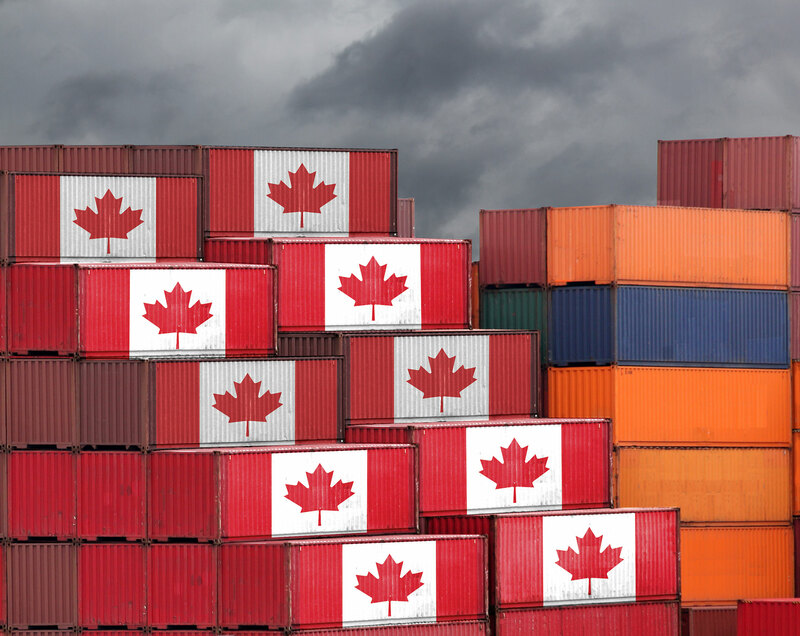 There are a few options for when your goods arrive in Canada; each varying in cost and delivery time. 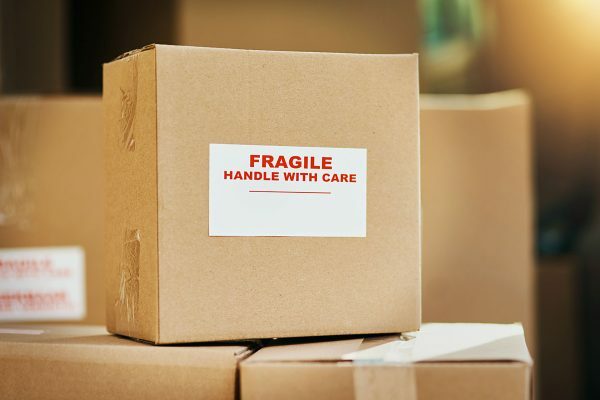 Our unaccompanied luggage to Canada services operate on a door to door basis, so you don’t have to lift a finger and you can carry on with your day. Unaccompanied baggage loaded onto freight method & send to Canada. Unaccompanied baggage shipping fees. Canada customs clearance & terminal fees. When you choose sea freight, you can expect delivery to take between 8-14 weeks door to door. Estimated time for delivery via air freight from your doorstep to the airport can take 5-10 working days, whereas delivery from door to kerbside can take between 5-15 working days. When you choose Excess International Movers to send your excess and unaccompanied baggage to Canada, rest assured we leave nothing to chance.